Here is a friend of mine with her debut novel. If you enjoy suspense, check out the excerpt below from her new book, The Redemption of Caralynn Hayman. That night Cara tucked Leila’s left foot under the cover and stared down at her daughters. If only the faith she’d once had still lived inside her. A faith her girls innocently believed. Sighing, she knelt, but her eyes fixed on the sliver of a moon peeking into her girls’ room. She couldn’t afford to relax. Not yet. They weren’t out of the woods and might never be. 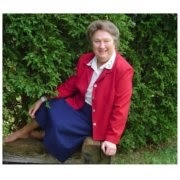 The upcoming meeting with Elder Simmons on Tuesday would be here long before she wished it. Plenty of men still needed to pay for their sins. Cara clasped her hands as cold hatred seeped into every pore of her body, stiffened her joints, froze her emotions. Her nature struggled against the paralyzing emotion. Fought for the innocence she’d once assumed as real life. Her palms ached where her fingernails dug into her flesh, creating bloody gashes across her hand, but she relished the pain. How could she live with herself if her scheme succeeded? Could she live with herself if it didn’t? If only they would forget about her and her girls. Let her be the outcast to raise her daughters in peace. I need more time. The kitty-cat clock on Leila’s nightstand ticked away—too fast. Could she stop the time? Three weeks had passed since her husband’s death. But with Jodie’s news about Sissy the other day, it could mean only one thing. If Elder Simmons wanted the age of the girls to be broken in lowered, he’d do it. What if he decided to drop it even further? Leila was ten. I’m taking a terrible risk in staying. She’d have to sneak out, and the daunting task loomed before her,a specter in flowing dark clothes. Driving in plain sight wouldn’t do the trick. Packing necessities, sorting what would be taken, what left behind, and Lacy—could she handle the trip? Run! The command was almost overpowering. The desire for revenge reared its head. Someone had to pay for Lori’s death. Someone needed to open the men’s eyes so her friends’ lives could be made better. She’d have to guard Leila more diligently. Not let her spend any nights away from home and not let her go anywhere without keeping an eye on her. Leila wouldn’t like it, but Cara would talk to her. She waited, but no sense of relief soothed her spirit. No lightness of heart. No assurance he’d grant her any favors. The sound of a car’s wheels crunching the gravel on her driveway interrupted her thoughts. Cara jumped to her feet and stumbled into one of their chairs. With a cry, she shoved it aside and hurried to the door. Who on earth could it be? What had she done? Too much of the larkspur would kill. She’d only wanted to scare him. 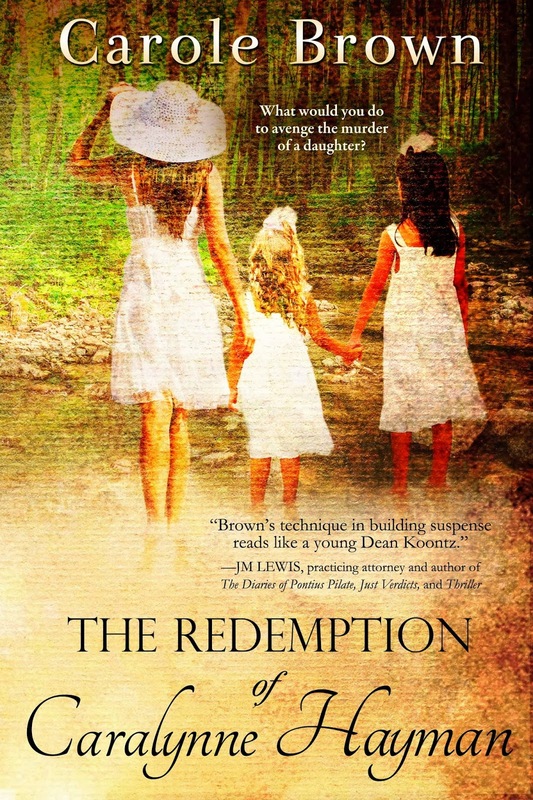 Brown not only has her debut novel, The Redemption of Caralynne Hayman, available for purchase now, but a companion book called West Virginia Scrapbook: From the Life of Caralynne Hayman, filled with tidbits of information about West Virginia, quotes, recipes from West Virginia and from Caralynne’s life, pictures and discussion questions for the novel. On November 18, the first book in her mystery series, Hog Insane, released. It’s a fun, lighthearted novel introducing the characters, Denton and Alex Davies. From December 1 through December 16, the John 3:16 Marketing Network is hosting a Christmas Book Launch and The Redemption of Caralynne Hayman is a featured book. 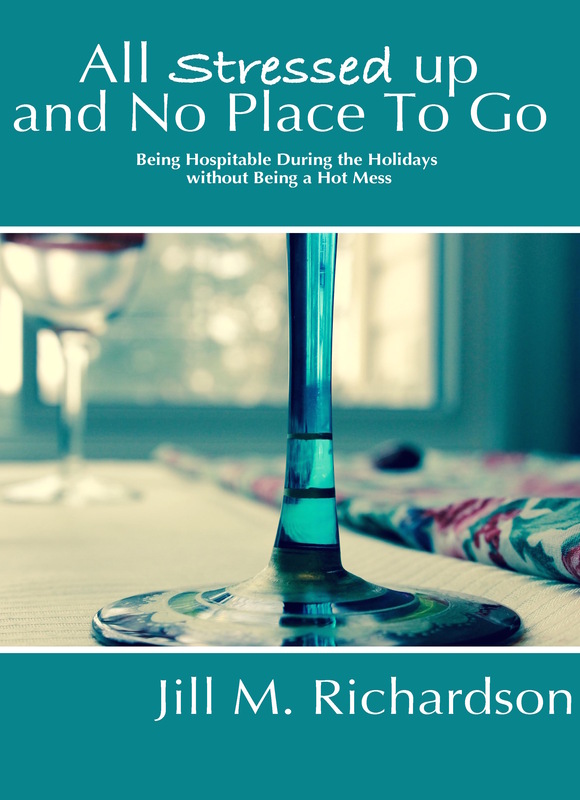 Thanks for hosting me, Jill. I hope your readers will enter the Rafflecopter for a chance to win $200.